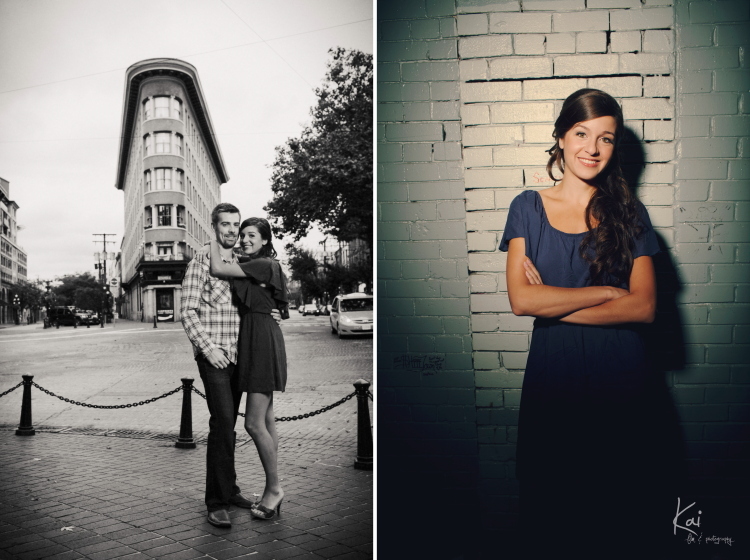 So the engagement shoot didn’t go as planned… but they turned out awesome anyways! We had planned to go to the PNE/Playland but due to time constraints and weather, we couldn’t. Enjoy the photos! It was very difficult selecting these…too many good ones!